Aspiring journalist. MUFC fan. 49ers. Journalism student. Olympics addict. Clean freak. Tech craver. Fashion nut. Mean baker. Elder twin. List lover. Adam Mills looks at Portsmouth who have been going through a tough time since relegation from the Premier League in 2010. Diego Forlan: Inter’s Missing Link? Adam Mills believes that Inter need to utilise Diego Forlan more if they are to retain their Serie A title. In light of Zambia’s emotional African Cup of Nations win, Adam Mills revisits the discussion surrounding the merits of international football. After a phenomenal 2010, things have gone quiet for Wesley Sneijder, writes Adam Mills. 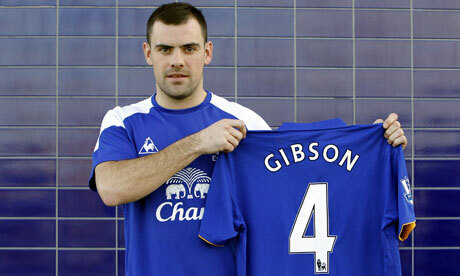 Darron Gibson has headed to Merseyside to join Everton and Adam Mills believes he can be a valuable asset to the Toffees. Manchester United fan Adam Mills gives his thoughts on the most one sided Manchester Derby in decades. Will the Stadium Samba subside through travel? 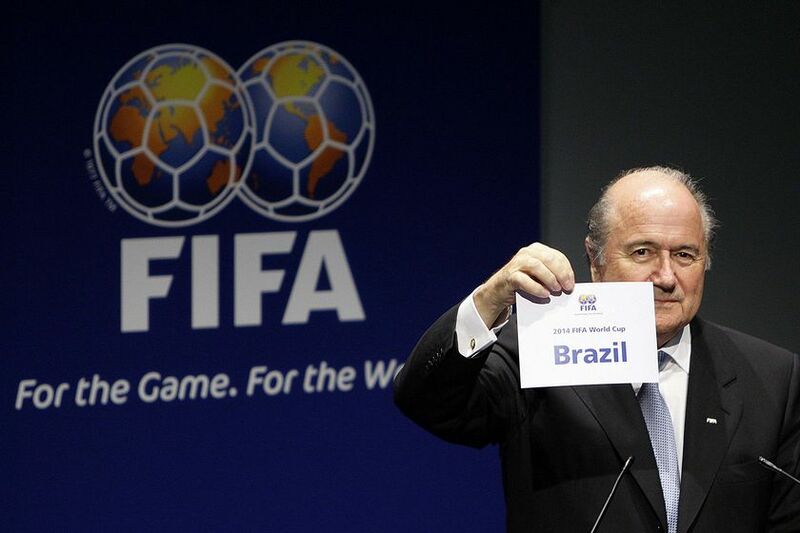 Adam Mills look at the scheduling for the 2014 World Cup and the impact it will have on fans looking to take in the games. Is Becks still a prized asset? Adam Mills looks at whether David Beckham still has something to offer football at the ripe old age of 36. Adam Mills runs through some departures managerial world as well big progress for a promising England youngster.